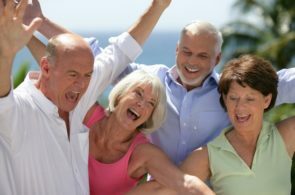 Looking at transitioning to or continuing a vegan or plant based diet as a senior citizen? Everyone deserves good health, so why not? 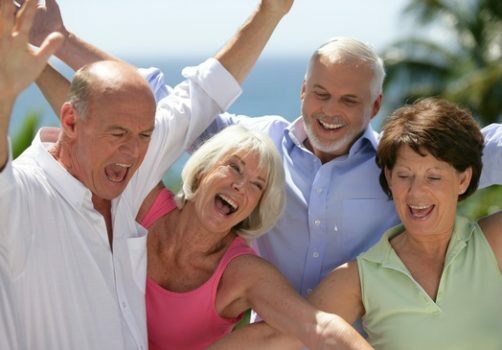 Here are some tips to make sure you stay healthy at any age! 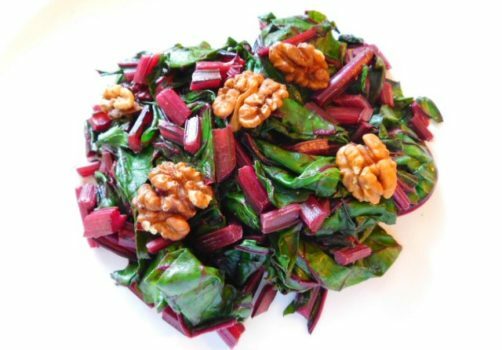 Learn how to saute beet greens with walnuts for an easy, low-fat, vegan side dish. 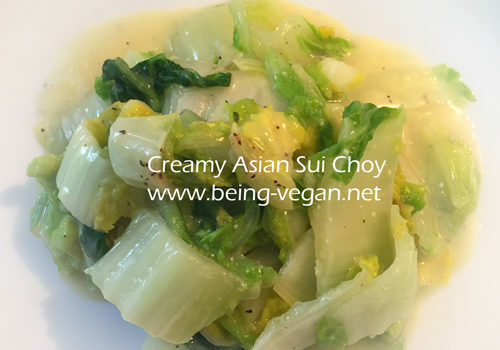 Sui Choy or Napa Cabbage, makes this creamy, delicious, easy to make vegetable recipe a mild side dish for any meal. 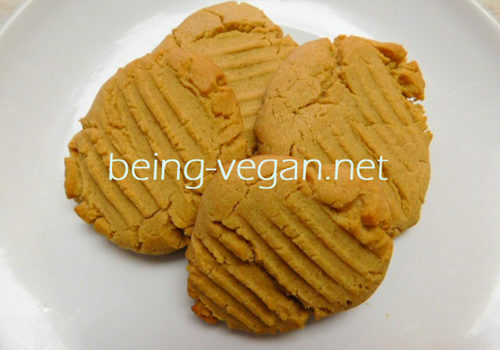 Treat yourself and your family to these easy to bake, delicious peanut butter cookies! A simple recipe with a lot of taste! 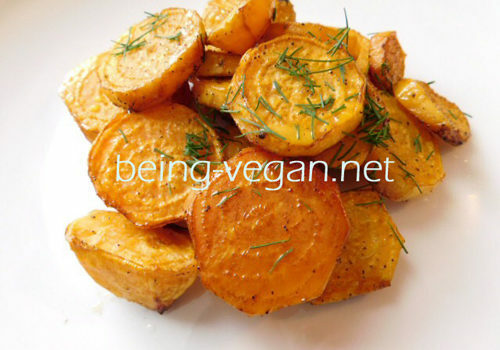 Learn about the health benefits of beets and enjoy our Roasted Golden Beets with Dill recipe! 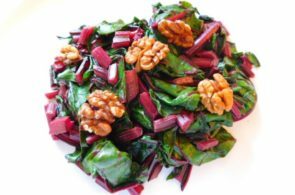 Learn how to buy, prepare and cook Swiss Chard and add some color and great nutrition to your meals. A spinach and pecan plantbased vegan pesto recipe you’re going to love. A twist on the traditional pesto sauce recipes to boost the nutrition and flavors in your dish. How to make Almond Milk? Learn to make your own almond milk with this easy recipe. Bruschetta with diced tomatoes is a very simple dish that owes its success to the choice of good ingredients. Great if made ​​with fresh garlic and sweet tomatoes. It’s summer and that means cold drinks. It’s a shame that many coffee places charge a LOT of money for a simple iced coffee and often don’t have milk alternatives like almond or cashew milk. If you’re looking for a simple and inexpensive alternative, you will love this easy recipe. Celebrate the best of summer with this easy vegan salad recipe your entire family will love. Summer barbecue coming up? Learn how to make this easy portabello mushroom burger! How to make Almond Cheese? You will love our homestyle vegetarian pot pie recipe. Why? Two simple words – puff pastry. High-fiber, no added fat, flavorful and EASY TO MAKE. This curried quinoa pilaf will be an instant family favorite. Vegan Talk: What does it mean to be Vegan - to YOU? What's YOUR opinion? Some vegans don’t want to be called vegans, but prefer to simply say they are eating a plant based diet – without using the term vegan. Used for thousands of years as part of nature's first aid kit, Plantain is worth a second look! Breakfast on the go? On a budget? This vegan white bean spread is delicious and easy to make. And if you don't like tofu, it's easy enough to leave out! How to make your chocolate bar last forever? Vegan Pregnancy - Is it safe? Miso soup consists of a soup, flavored with wakame seaweed and miso, a condiment made from soybeans and other grains, such as barley or rice, fermented by the action of a particular fungus. Beans and Tomato Salad is a rustic, healthy and tasty side dish, very fast to prepare especially if you use already cooked beans. An easy to make chocolate pudding dessert. Chocolate and pudding are always huge hits with the family. Your children will love it! Copyright © 2016 Being-Vegan.net. All rights reserved.